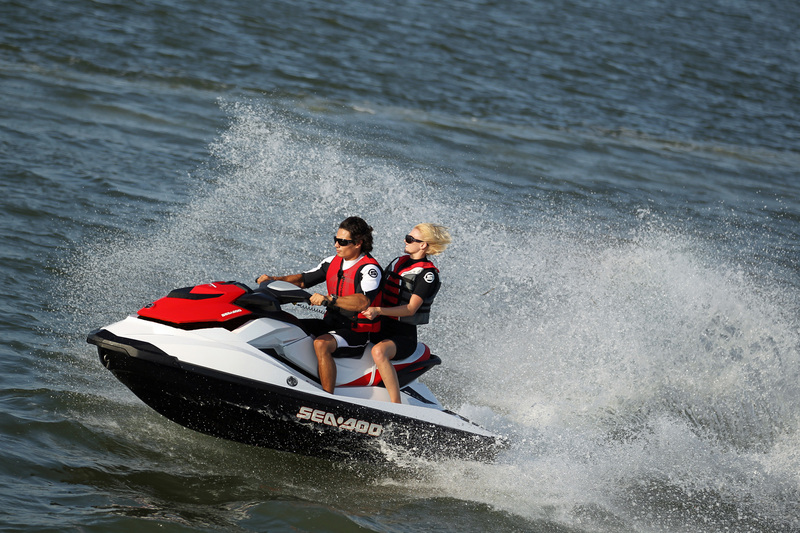 Get ready for a thrilling ride when you climb aboard one of our brand new SEADOO Waverunner and Jet Ski rentals! 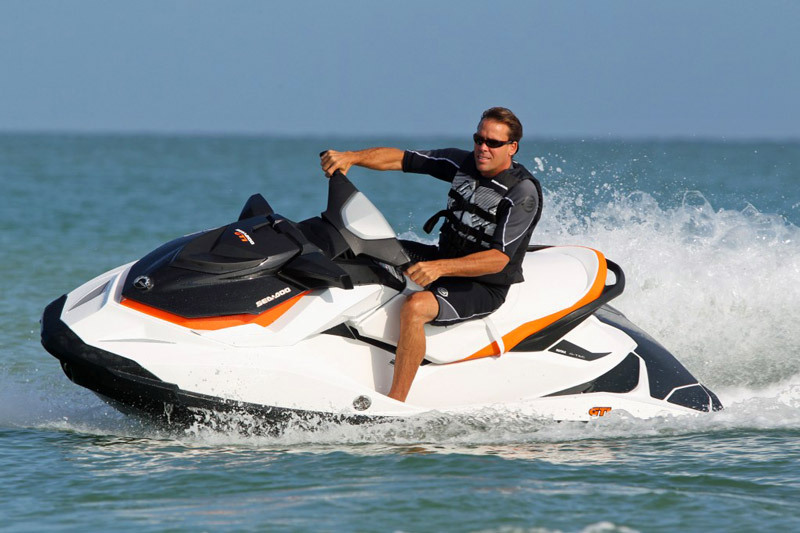 There’s no better way to explore the John’s Pass coastal area or the beautiful blue waters of the Gulf of Mexico than on a Fly N High Waverunner and Jet ski rental. 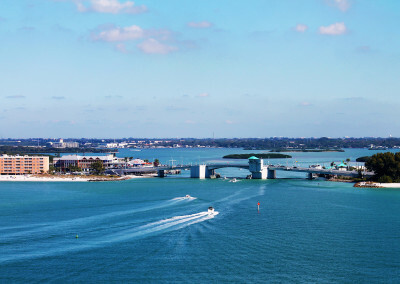 What a huge area to explore; Head North from Madeira Beach all the way up to Redington Fishing Pier just south of Clearwater Beach, or head south through Treasure Island and the beautiful sandy beaches of St Pete Beach. Our riding area covers over 15 miles of fun and exciting adventure. 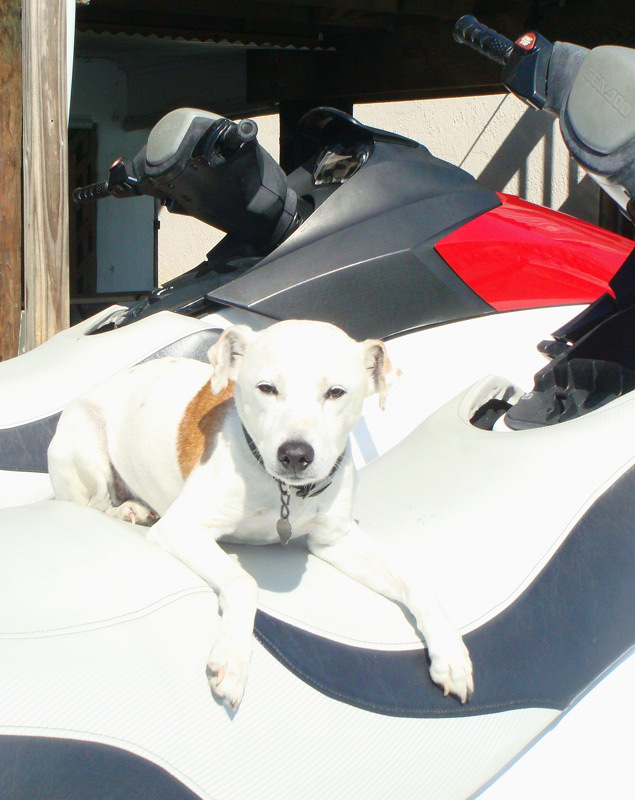 Fly-N-High offers 155horse power waverunner and jet ski rentals to choose from so bring along some friends or ride solo. 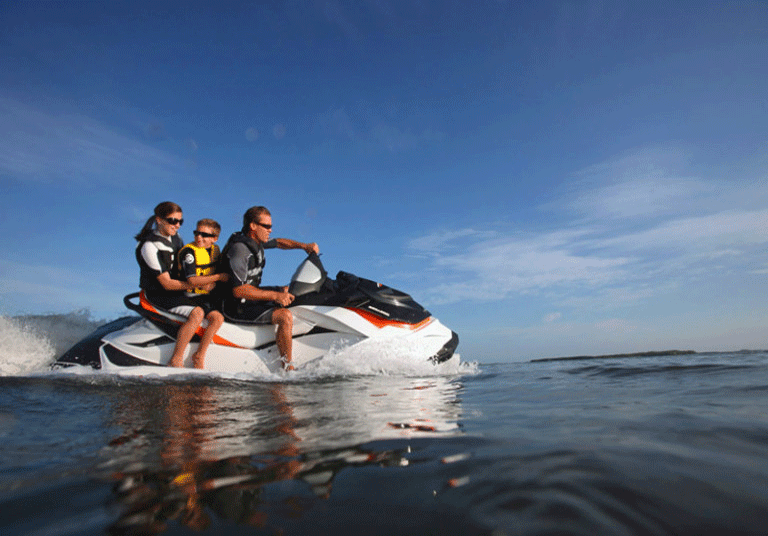 Fly N High’s new Waverunner and Jet ski rentals can accommodate up to three people. As you cruise around the area you may even spot a friendly Bottle-nose Dolphin or a Sea Turtle. Don’t forget your waterproof camera; You’ll have the opportunity to get great photos. No matter which waverunner and jet ski rental you choose you are going to have a Blast!!! 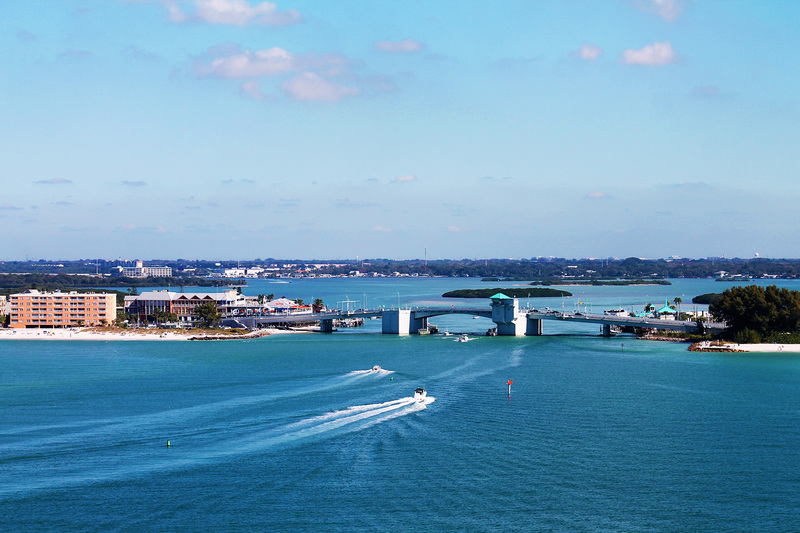 Please Note: If you were born after January 1st, 1988 you will need to take the Florida Safe Boating Test. A temporary test is available on site for $3.00. You must come in one(1) hour before your reservation time to take test. Photo ID is required with test. We can make temporary safety certifications on site. Parent or guardian must be present. A Credit Card or Debit Card will be required at time of rental to be used as security. 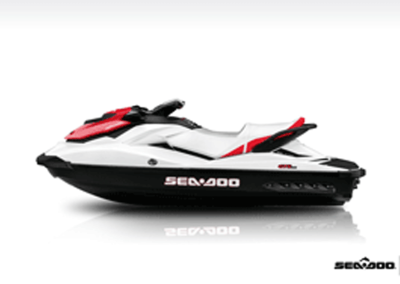 Nothing will be charged to card unless there is Damage to the waveruner and jet ski rental. They have a United States Boater Safety License. They are riding with someone born in 1988 or after who does have a boater safety license. 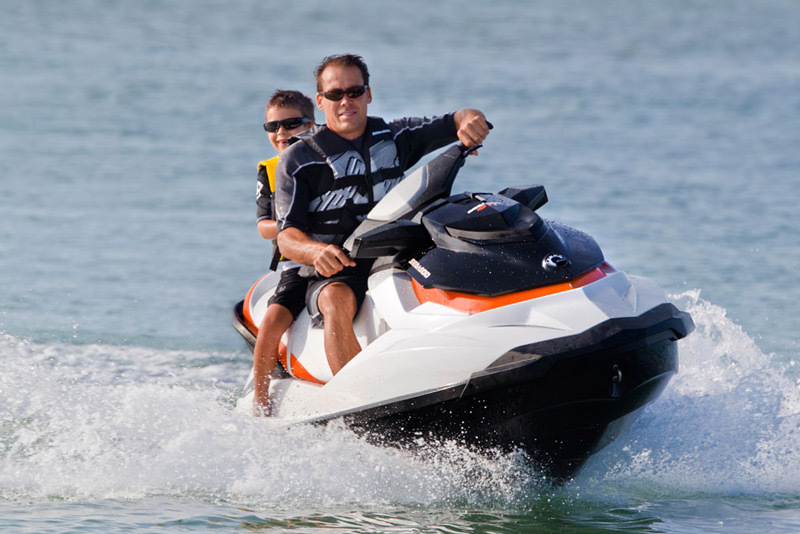 Guests 14 and 17 years of age may operate a Wave runner on their own, but they must present a valid driver’s license or ID plus have the safe boating test AND parent/legal guardian MUST be present to sign their paperwork and give permission. Guests 18-26 years of age may operate a Wave runner on their own, but they must present a valid driver’s license or ID plus have the safe boating test. 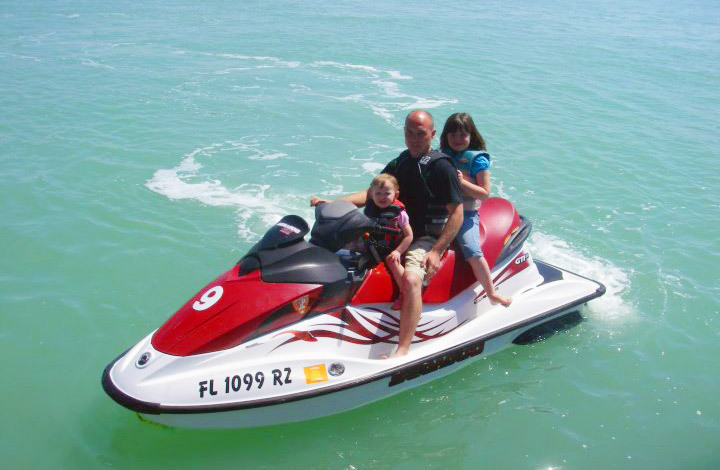 Guests under 14 years of age are not allowed to operate a Wave runner under any circumstances, but are more than welcome to accompany an adult. 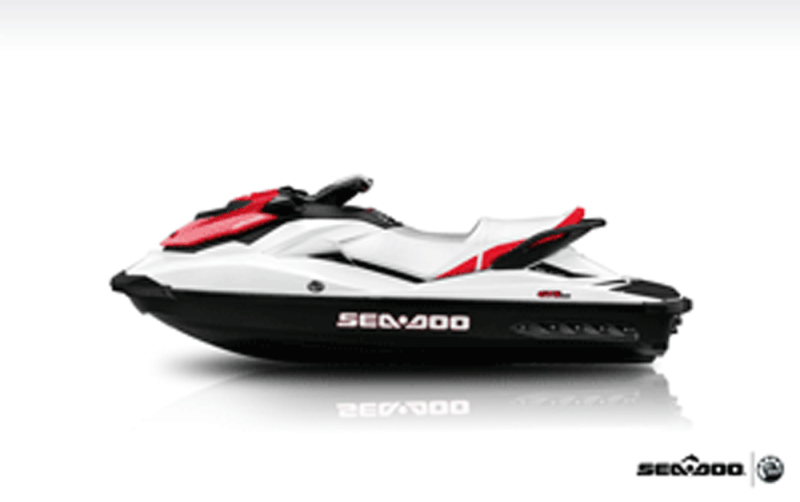 Please note that a safety lanyard (key) is attached to the Wave runner driver at all times. Three guests are allowed per Jet Ski & cannot exceed a total combined weight of 602 lbs (273 kg). Guests who don’t need to do the test: Please check in 30 minutes before Reservation Time. Guests that do need to do the test: Please check in 1 hour before Reservation Time. Don’t want to wait ? Obtain your Boater Safety License online by clicking here and be sure to present it at check-in. Have any existing medical conditions that put them or others at risk.